Once in awhile a musical miracle occurs and Julia Holter, a Los Angeles-based composer, singer/songwriter and multi-instrumentalist, is one of them. August 2013 saw the release of her last album "Loud City Music" on Domino. She had already two full length albums under her belt, "Tragedy" (2011) and "Ekstasis" (2012) as well as a double tape EP, "Eating The Stars + Live on KDVS" (2006/2011) (click the links, sometimes it streams!) and a couple of CD-R where Julia is flirting with John Cage's music, "Cookbook" (2009), she's basically reading recipes on top of background noises and crackling jazz music on vinyls, and with musique concrete/field recordings, "Celebration" (2010). Both incursions into so-called avant-garde music and modern composition shouldn't scare the common mortal, they show more where Julia Holter is coming from than where she's getting at. She also counts numerous collaborations with other musical artists, most notably bedroom pop one woman band Nite Jewel's Ramona Gonzalez and underground psychedelic folk icon Linda Perhacs, which second and last album, "The Soul of All Natural Things", was issued just a month ago, about 44 years after her first and brilliant "Parallelograms". 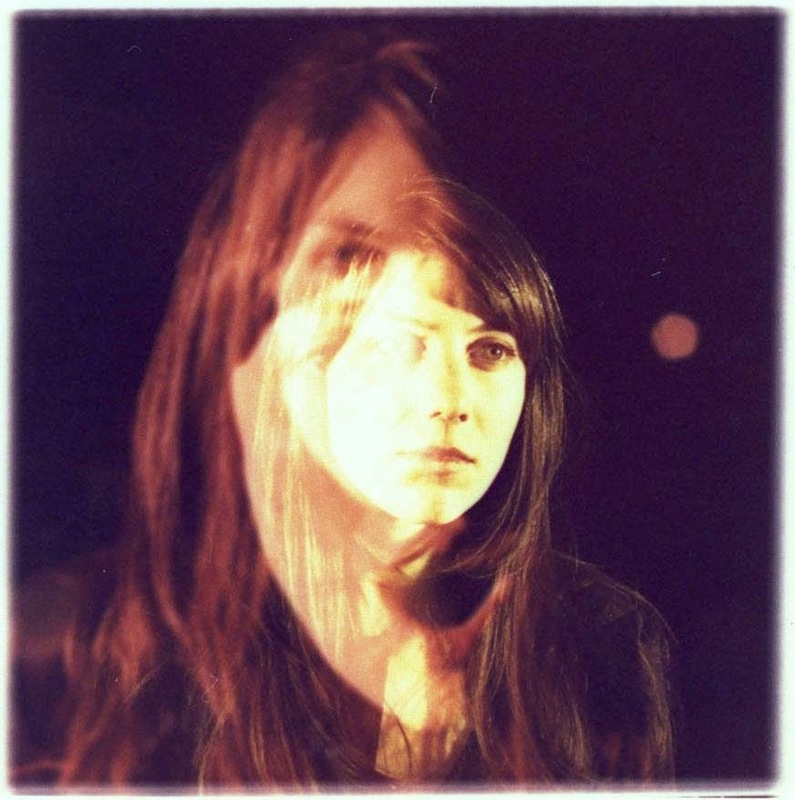 One could say that Julia Holter's music is mixing and/or gathering all the above mentioned elements, John Cage, field recordings, modern composition, songwriting, pop and to a certain extend psychedelic music, a bit of free jazz even, for some very idiosyncratic, pretty unique and surprisingly accessible if not blissful results. Despite the ambition of her music, maybe one of the most striking side of it lies in its playfulness. Julia's music can be considered conceptual or cerebral, but it near never falls into pretentiousness, sterile intellectualism and self-seriousness, it remains spontaneous and, yes, pleasant, even in its most mind-shattering moments.